Smiling Blind | The lies are in the details. The truth is in the details. 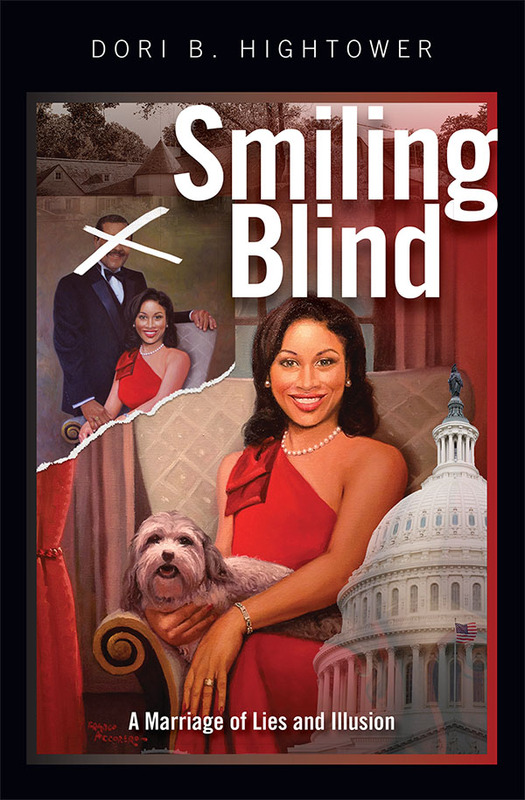 Smiling Blind is a true story of romance, white-collar crime and a short-lived marriage, followed by a pattern of deception culminating in lawsuit upon lawsuit, including bankruptcy, foreclosure and one of the longest divorces on record in the state of Connecticut. I really admired Dori Hightower’s bravery in sharing this story about her marriage and her continuing struggle and journey thereafter. In addition, her interesting commentary on the black elite really resonated with my experiences attending a prestigious prep school. I’m not one to review books but this was so good I had to. Amazingly quick read and unbelievably honest. A look into the lives of living with a narcissist that is shockingly engaging. I now feel equipped with tools that may help guard me from potential train wrecks that would have made their way into my life. Worth it! Anyone who grew up reading fairy tales and watching Disney films knows the handsome prince always sweeps in and saves the damsel in distress. Dennis F. Hightower created his own version of those tales, starring himself as the prince. But he forgot one thing — the prince is supposed to follow through with a happily-ever-after. He’s not supposed to decide one day to walk away, leaving the devastation of broken promises and lies behind. 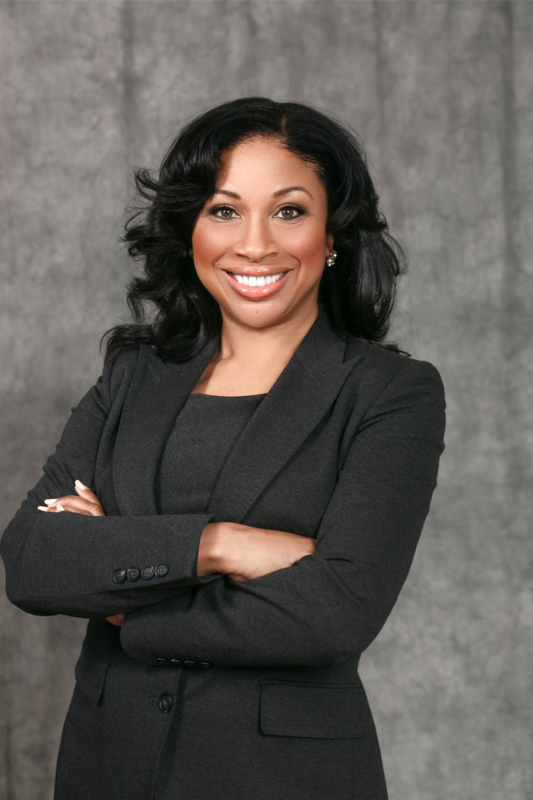 Divorce attorney Dori Bye was definitely not looking to be swept off her feet, but that’s exactly what happened when she met Dennis F. Hightower. He appeared to be charming, gentlemanly, powerful and extremely generous. Their courtship included lavish gifts, travel to Europe and the promise of a lifetime of respect, happiness and true love. The romance was like a fairy tale, and the sky seemed to be the limit for the perfect power couple. his Black Elite status to gain yet more power. Then, almost as quickly as the power couple became entwined in their relationship, it started to unravel. Dennis resigned his position to return to private industry and board positions, or so Dori thought. Suddenly the big money started disappearing, or appeared never to have been there in the first place. Their dream home was lost to foreclosure. Exposed with the layers of lies, Dennis lost his charm and charisma, along with his power. of the longest divorces on record in Connecticut. I enjoyed reading this book and it would make an amazing movie! I read it in a few hours and couldn’t put it down. After having read Smiling Blind, once again I am paralyzed by reality!!! The trilling thing about this book – it is not just a great read, it is a warning as well, a roadmap leading to triumph! Smiling Blind is available for purchase on Amazon.com. Experience Dori’s story firsthand, order your copy today.